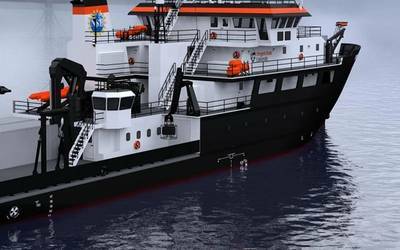 Global inspection, repair and maintenance (IRM), survey and light construction contractor Harkand has entered into a charter agreement with Hornbeck Offshore for the offshore construction vessel HOS Mystique for a firm period of two years plus options. The 250ft (76.2m) DP2 vessel has a 70 MT AHC crane and will be outfitted with a Harkand Triton XLS ROV to support IRM and survey work in water depths up to 3,000m in the Gulf of Mexico. 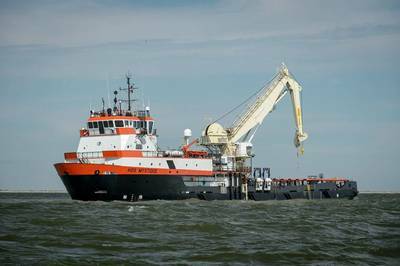 Harkand aims to become a leading global name in subsea inspection, repair and maintenance focused on attaining the highest standards in health, safety, quality and environmental performance along with first class project execution. Employing 1,000 people at bases in Aberdeen and London in the U.K., Sharjah in the Middle East, Singapore and Perth in Asia Pacific and Houston in the USA, the company aims to grow turnover to $1 billion in the next four years.